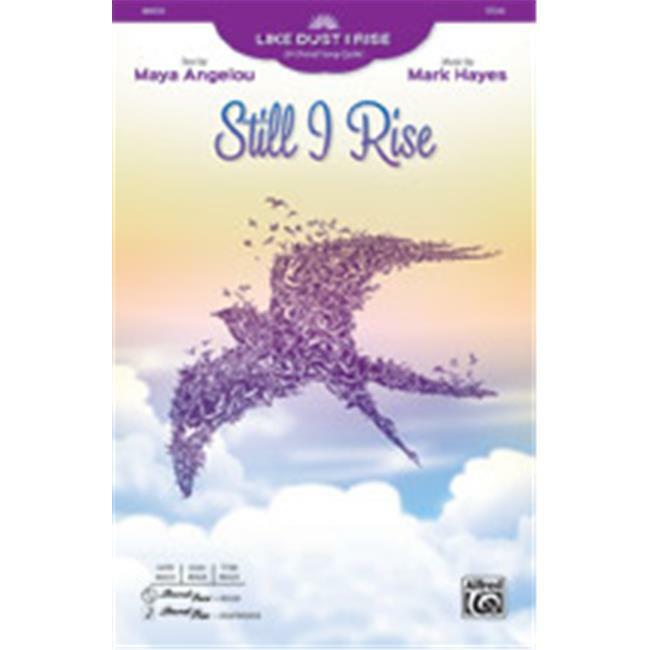 Maya Angelou's most popular poem about triumph over adversity comes brilliantly to life in this vivid setting by Mark Hayes. The bright shuffle tempo and bluesy piano riffs perfectly embody Angelou's strength, courage, and determination to rise above. One of the most uplifting choral selections of our time.